Anastasia has been with Pacetti Road Pet Spa since 2014. She and her husband have five fur babies and a young son at home. 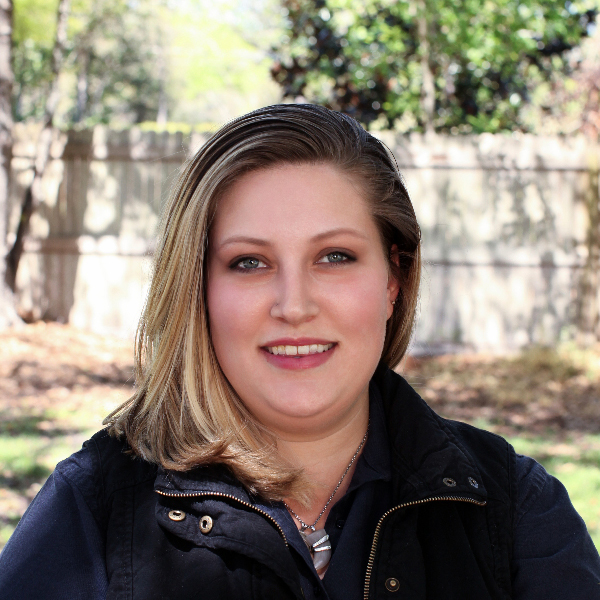 Native to St Augustine, she has worked with animal medicine and equine care throughout St. Johns County.